The Phobia of PSL is all in the air. Cricket is the most important and heart-wrenching games with it comes to Pakistanis. As PSL 4 is just a day away, the spirit and Excitement of cricket is also growing. As cricket runs in the blood of Pakistani so many people will be looking to watch PSL 4 Live Online. The tournament is scheduled to be played from 14 February till 17 March 2019, with a total of 34 matches. Yesterday, the glittering trophy of the fourth edition of Pakistan Super League was launched as all the six participating teams aimed for the glory in Pakistan Cricket’s biggest event starting on Feb 14th. As many people wouldn’t be home to watch PSL matches on big screens or TV so they can shift to PSL live broadcasting and Watch PSL Live. Mentioned below are Broadcasting PSL 2019 sites who allows you to Watch PSL Live streaming on your mobile for free. Here are some options for people who want to watch PSL Live online free. Cricket lovers by tunning to below mentioned TV Channels can watch Live Streaming of all PSL 2019 matches without spending money. Check below the list of TV Channels broadcasts Pakistan Super League Live and find which TV channel telecasts PSL in your country. 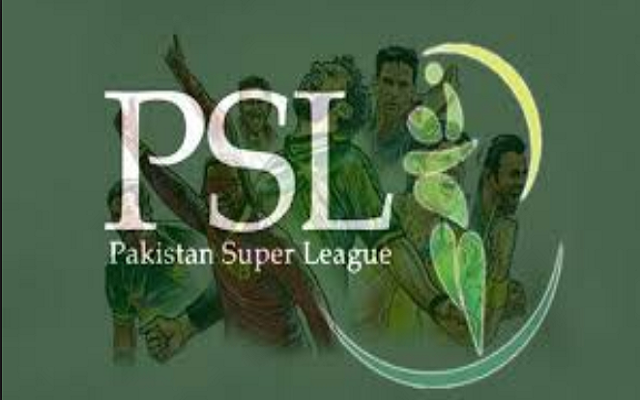 The excitement for Pakistan Super League (PSL) is presently at its peak on almost all social media platforms. The supporters across Pakistan are eagerly waiting for their teams to win. We will also be updating our readers regarding PSL 2019 live scores during Live Match. Let’s see who will win the match. By the way Tell us which team are you following in the comments section below. Moreover, Peshawar Zalmi & StormFiber Come Together to Bring the Yellow Storm to PSL 4.